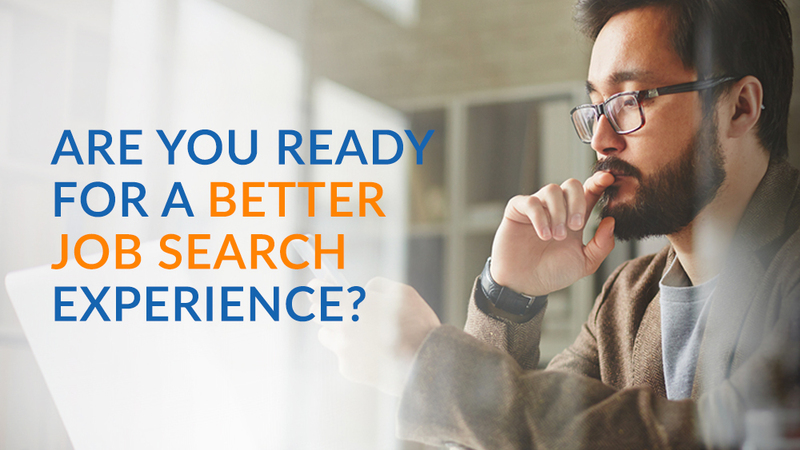 --- -10+ years overall experience including 1-2 years in a Technical Lead role. --- -Spring Framework (including Spring Boot). --- -Automated build tools, such as Maven or Gradle. --- -Strong experience working on an Agile/Scrum team. Should be familiar with all of the Scrum principles and practices and how they can be applied in an Agile team. --- -WebSphere Application Server, WebSphere Portal, Message Broker, MQ, DB2, Photoshop, visual and web site design. --- -Experience in Azure or AWS cloud environments. --- -Experience with Continuous Integration, Continuous Deployment/Delivery, and Test Driven Development environment. --- -Developing in Java 8 (including Lambda Expressions, Java Stream API, Default and Static Methods in Interfaces). --- -Developing Object Oriented Programming design principles and practices. --- -Providing analysis, design, application development and implementation of in-house web-based computing applications. --- -Providing analysis, design and implementation of third party web-based computing solutions. --- -Supporting middleware software necessary to operations of the server and applications environment. --- -Understanding and interpreting design patterns. --- -Implementing unit tests for all code. --- -Refactoring code until all security violations or warnings are corrected. --- -Working within Agile/Scrum teams and supporting PMO in completing projects requested by the business units. --- -Continuously learning new technologies and ideas, and sharing knowledge with the team. --- -Developing in a Continuous Integration, Continuous Deployment/Delivery, and Test Driven Development environment. --- -Participate in and evaluating proof-of-concepts for server, storage, network, and security technologies to support the cloud infrastructure. --- -Creating automated processes using well-known languages and frameworks such as Maven, Gradle or Ant. --- -Understanding application, server, and network security and compliance requirements. --- -Designs and develops user interfaces to internet/intranet applications by setting expectations and features priorities throughout development life cycle; helping to determine design methodologies and tool sets; completing programming using languages and software products; designing and conducting tests. 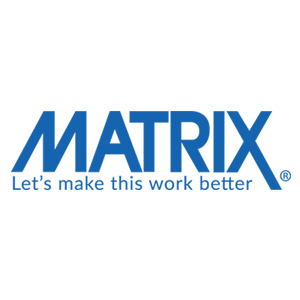 Thanks for applying for the position of Lead Java Developer with MATRIX Resources, Inc. through Dice.